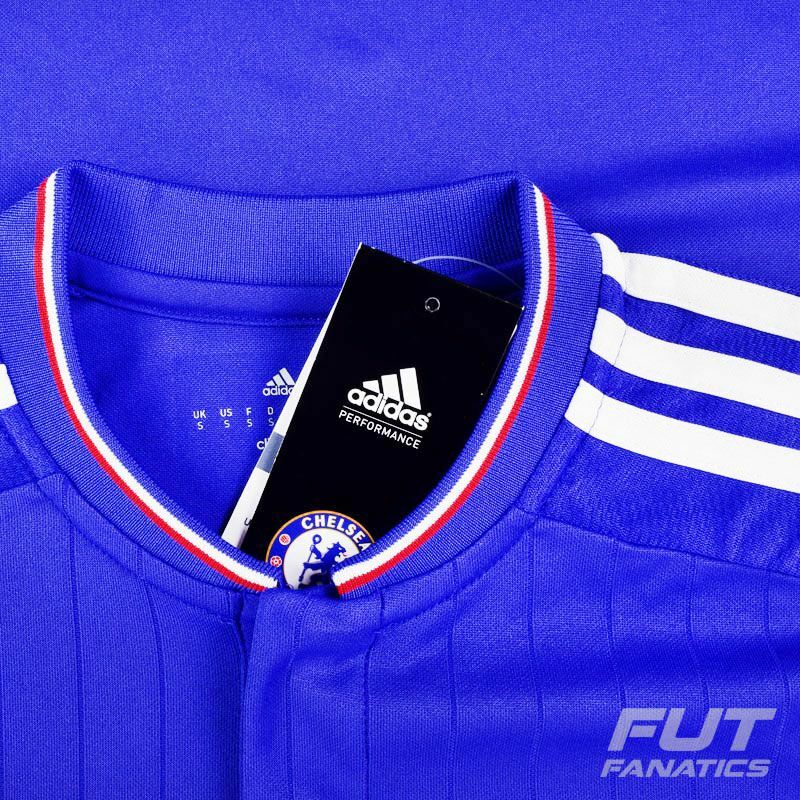 Adidas Chelsea FC Home 2016 Jersey More info. 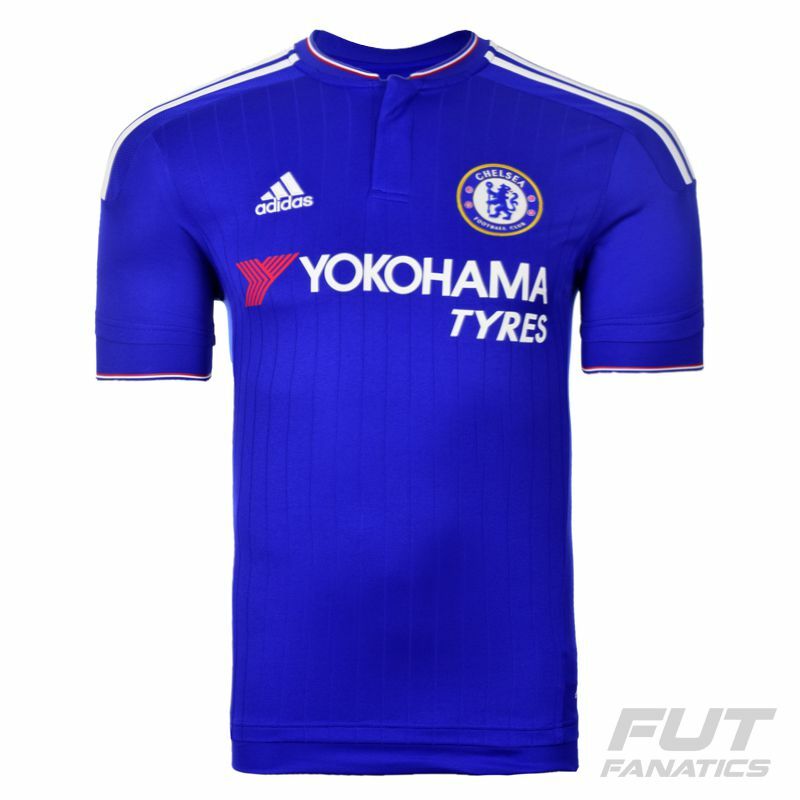 Adidas Chelsea Home 2016 brings the blue accompanied by white and red colors. The collar is crew-neck. The 3 Adidas stripes are on shoulders. 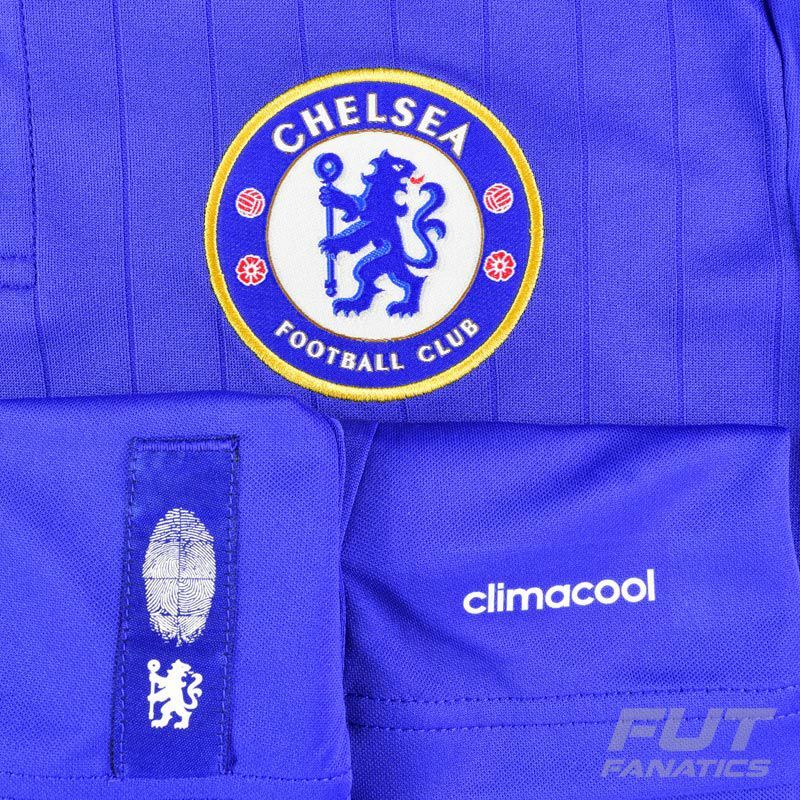 The team badge and Adidas logo are embroidered on the upper chest. Made by Adidas of polyester with CLIMACOOL technology which takes care of ventilation and moisture from your body, providing greater comfort. Chelsea won the Premier League five times, the FA Cup seven times, the League Cup five times and the Charity Shield four times. These are just the national titles. In international competitions, the team won once in the UEFA Champions League, one time UEFA Europa League, two times the UEFA Cup Winners' Cup and one UEFA Super Cup. This replica jersey can be customized. 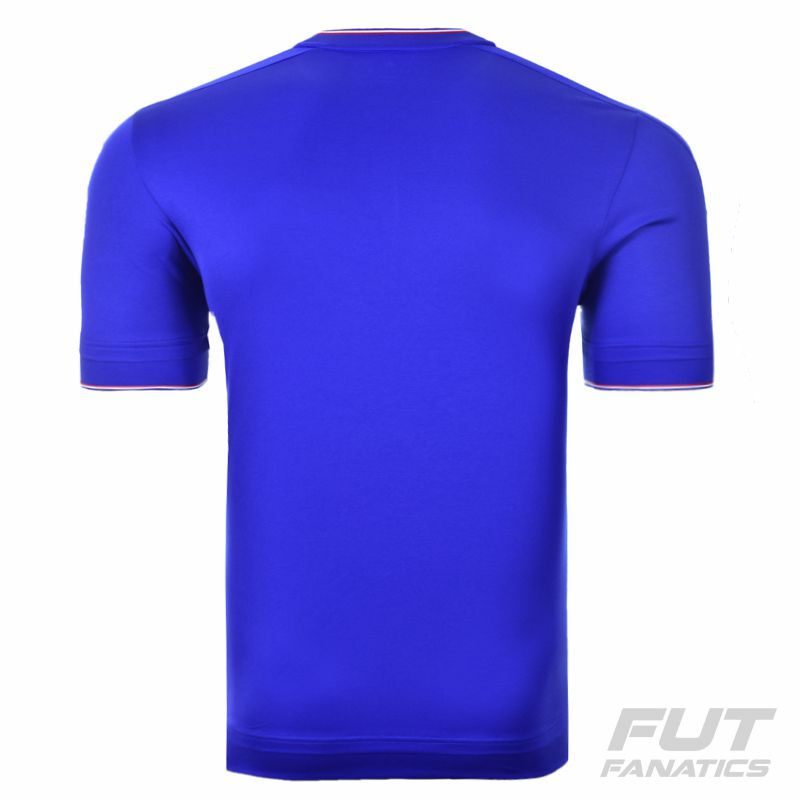 Pay homage to your favorite player or add your own name and fave number using the authentic font of the club.